We at Sandton Central have come a long, long way. From humble beginnings as an empty piece of land, we are proud to have grown into the monolith of trade and entertainment we are today. For many years, we maintained our stance as a pinnacle of industry in South Africa. This is why it pains us to say we’re closing down. Just kidding. April Fool’s, people. Recent years have seen either an increased number of pranksters or more gullible audiences. Honestly speaking, we can’t blame you guys for owning it. In today’s day and age, a good laugh goes a long way. Even so, it’s always wise to be sceptical around news stories on the internet. This is doubly true on April 1st. But what exactly is April Fool’s Day? Why has it become socially acceptable to play pranks and jokes on unsuspecting victims? The history, funny enough, is as uncertain as the actual day. We think there’s a joke in there, but we can’t quite find it. Well, there are a couple of theories as to how this holiday got its start. The first of these is that April Fool’s Day began after Europe switched from the old Julian calendar to the modern Gregorian calendar. Prior to the switch, most of Europe celebrated the beginning of a new year from the 25th of March to April 1st to coincide with the festival of the Annunciation. “April Fools,” then, was a day to play jokes on “April fools,” or people who insisted on celebrating New Year’s on the wrong day. There’s also another possibility: the April Fool’s Day holiday could have been derived from the Persian holiday of Sizdahbedar, which also falls on April 1st, involves pranks, and has been celebrated since at least 536 BC. Either way, everyone loves a good practical joke, and countries around the world have their own unique April Fool’s customs. No, we’re not making this up. In France, the tradition is to sneak up on someone and attach a paper fish (called poisson d’avril, or “April’s Fish”) to your victim’s back without them catching on. This tradition is also practiced by children in Italy. Popular adult pranks include fake reports about alien invasions, free money giveaways and the like. 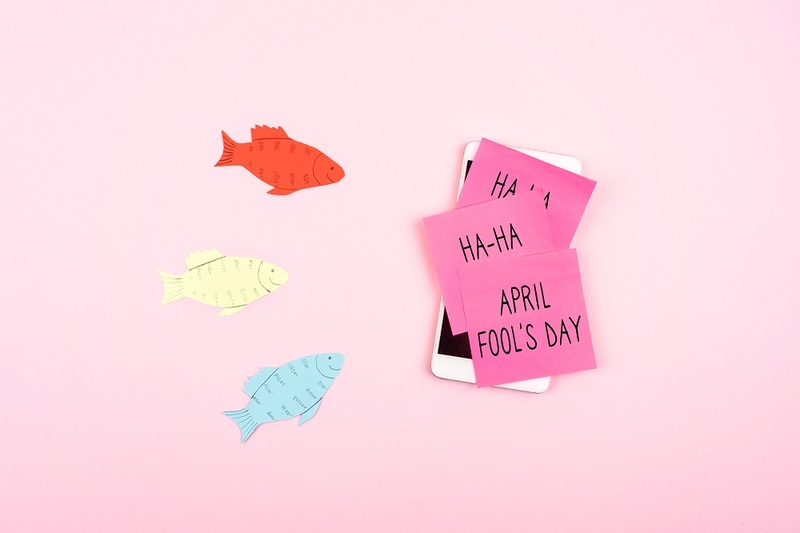 Here, all practical jokes played on April Fools’ Day are called “pesce d’aprile,” or “April’s Fish,” whether they involve a fish or not. Scottish people traditionally referred to April 1st as “Hunt-the-Gowk Day.” To celebrate, they would find an extremely gullible person and ask them to deliver a sealed message to a third person requesting help with an urgent issue. Instead of requesting help, the message would actually have written on it. Then, the recipient would tell the victim to deliver the letter to yet another person. The idea was to see how many people the poor “gowk” would be willing to deliver the letter to before realizing he’d been had. In Poland, the holiday is called “Prima Aprilis.” Kids get to dress up, and just about everything on the news is a hoax. In South Africa? It’s a bit difficult to prank people for a variety of reasons. Some of the things we see are so out of this world that April Fool’s jokes wouldn’t really shock us. Like if, for example, our electricity provider decided to say they’re cutting our power randomly. See the problem? We at Sandton Central were tempted to play some elaborate prank on you this year, but we just couldn’t bring ourselves to it. Times are stressful, and we can’t reward your constant support by adding to that, however briefly it might be. Here’s our promise this April: no matter the pranks, no matter the worries, we’ve got your back. So if Eskom is letting you down and things are looking bleak, rest assured we have generators to light your life up a little. If you need retail therapy, we’ve got you covered. Seeking alone time and space to unwind? Our library is fully functional. Bored? Movies. Comfort food? You know we’ve got it. A romantic place to escape and get away? We have an abundance of hotels – you take your pick. Make no mistake, life does get stressful. Sometimes, however, a change of scenery is all you need. This 2019, just know that we’re here for you. In times of darkness, boredom and everything in between, you’re always welcome at Sandton Central. 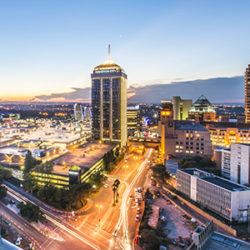 Sandton Central – live the park life!